Finding the right look for your car can be essential. This is a way that you can really show off your personality when you are driving daily. Tinted windows are a look that can work well for many cars. However, you need to make sure that window tinting is right for your car. Here are some tips that will help you determine if window tinting is right for your car. When you are tinting your car, there are more things to consider than just the aesthetics of a tinted window. Living in a warm climate can be a great reason to get your windows tinted. When you are parked out in the hot sun, the tinted windows will block UV rays and keep the inside of your car cool. Each area is going to have different laws about tinted windows. You need to check with your local law enforcement agencies before you tint your windows. You could get an expensive ticket that would also require you to get rid of your tinted windows. Make sure that your tinted windows are complying with all the local codes in your area. 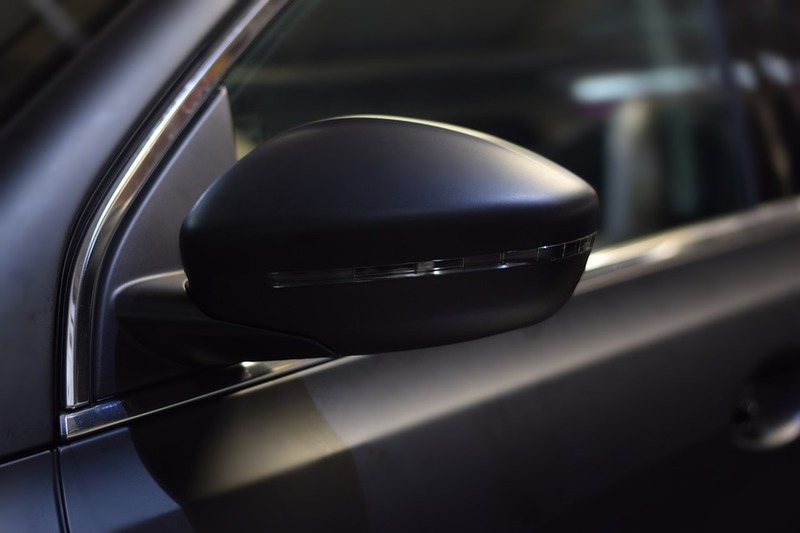 There are many different ways that an auto body shop can help you with your tinted windows. You need to make sure that you are able to choose the right material that will match your car. The professionals at an auto body shop will be able to help you choose the right materials. Certain cars are not going to look as great after you have added tinted windows to them. While this is not very common, you need to think about the look and the colour scheme of your car. This will help you make a better decision about whether or not window tint is going to be right for your car. These are just a few of the many ways in which you can determine if window tinting is right for your car. Make sure to speak with an auto body professional who will be able to give you a professional opinion as well before you make a purchase.